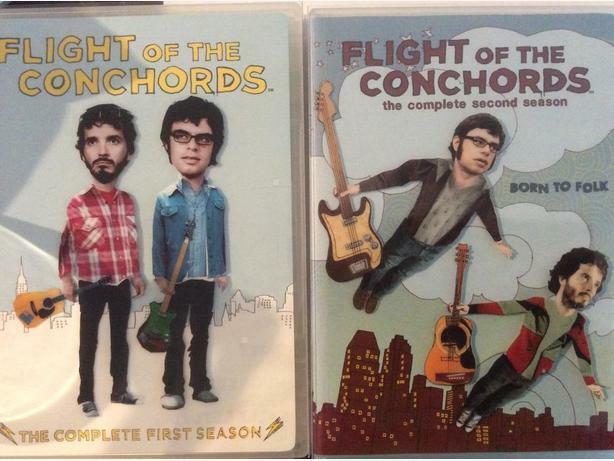 Hilarious New Zealand comedy duo of "Flight of the Conchords" on DVD. 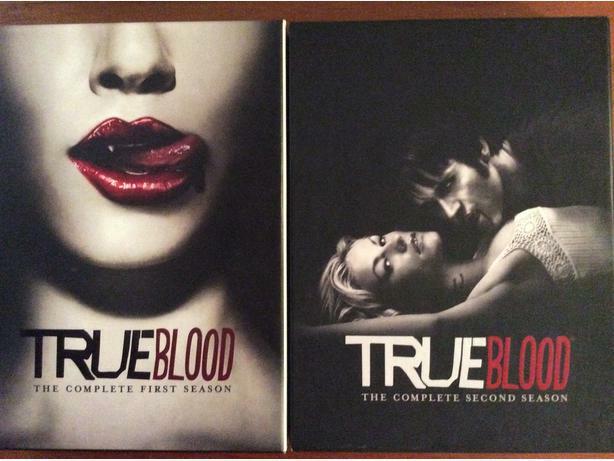 Season 1 and 2 DVD box sets are available for $10.00 dollars each. In excellent condition and great for the ultimate comedy fan. 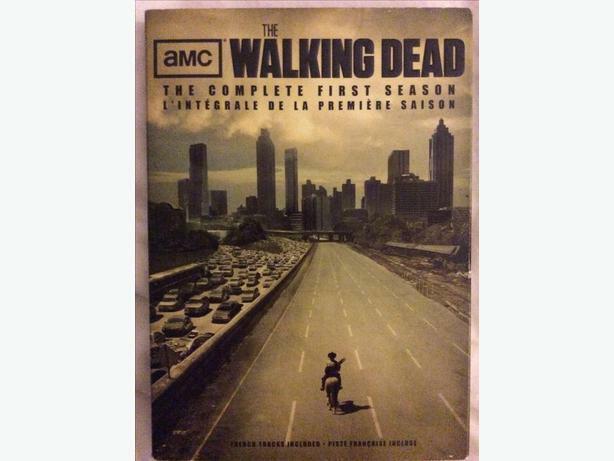 AMC thrilling and horrifying series, the Walking Dead DVD set. 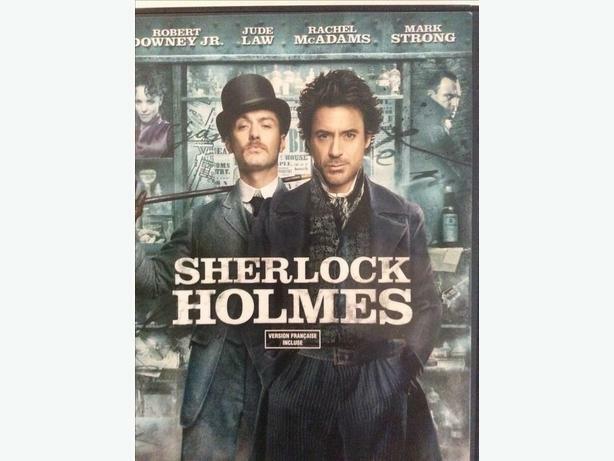 The DVDs are in excellent condition. 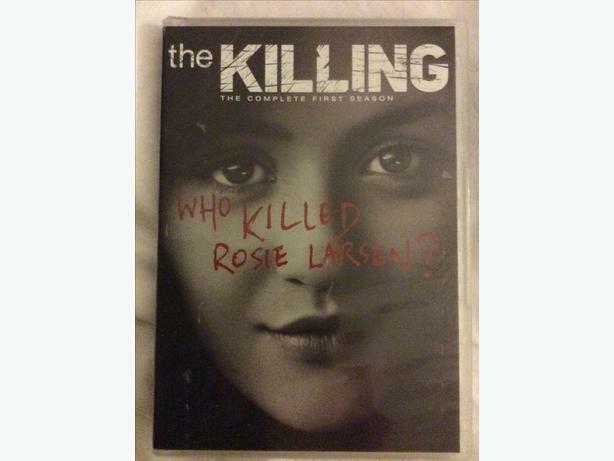 First season of the thrilling and suspenseful series, The Killing staring Mireille Enos and Joel Kinnaman. 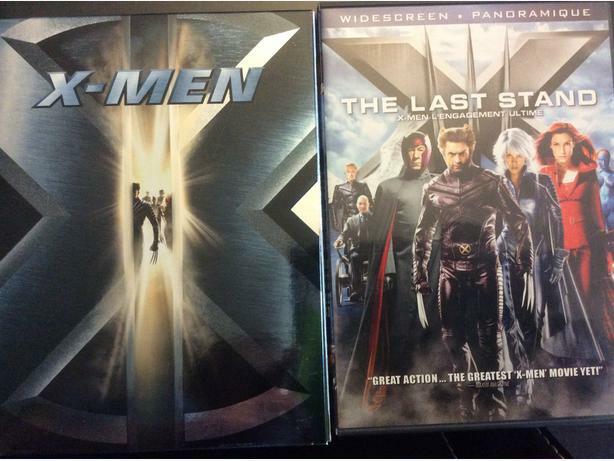 The set is in excellent condition. 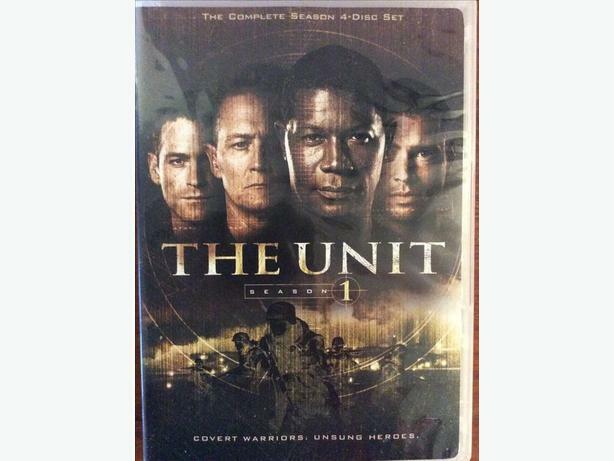 The suspenseful and action packed series of 'The Unit' DVD set. 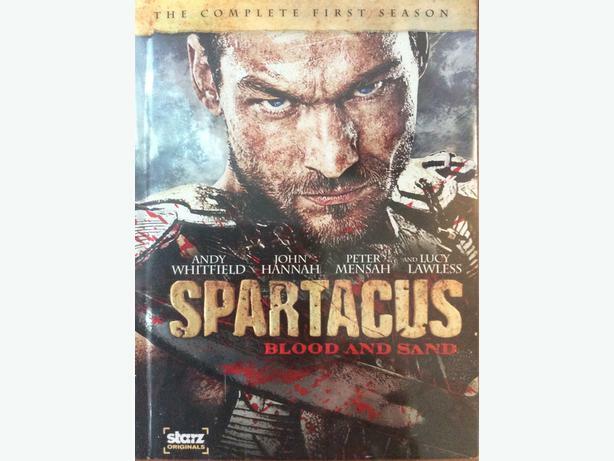 Season 1 with 4 disk set, lots of special features and in excellent condition. Great gift for the ultimate action show fan. 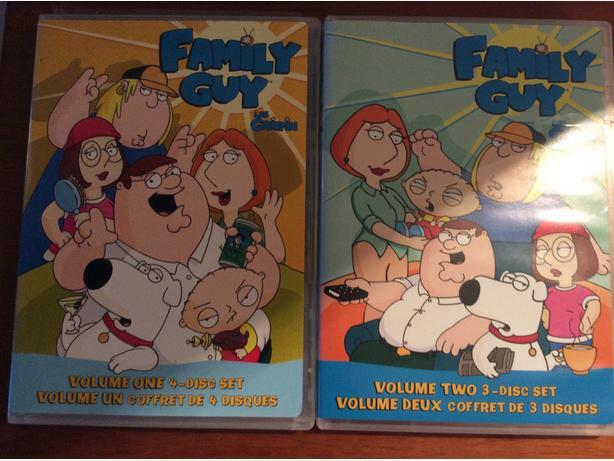 Family Guy DVD sets for seasons 1-5 plus Parental Terms of Endearment. Each available for $10.00. All together available for only $45.00 instead of $60.00. Great for the ultimate fan. 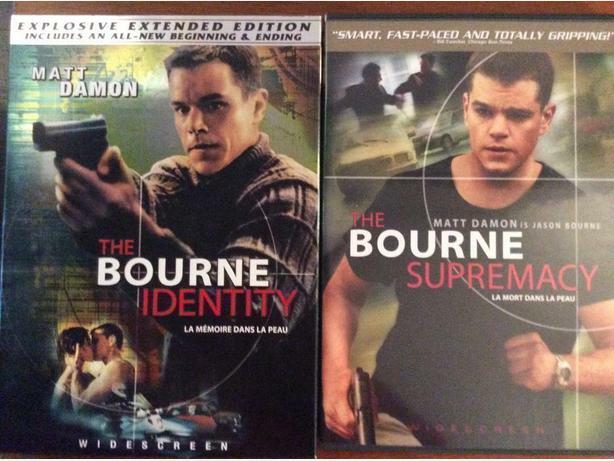 Bourne Identity Trilogy on three (3) DVDs. - The Bourne Identity; - The Bourne Supremacy; - The Bourne Ultimatum. Individually selling at $10.00, the three (3) selling together at $25.00.